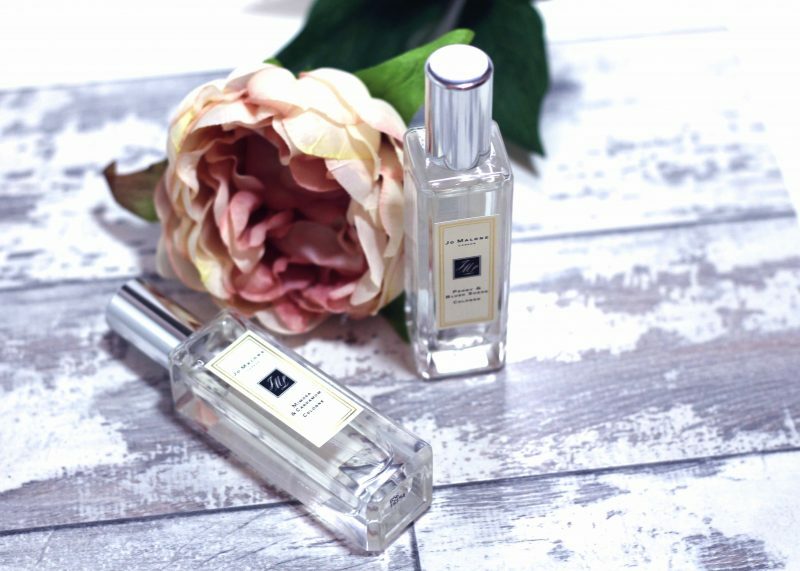 As it goes i’m actually pretty late to the Jo Malone party, it seems like everyone have one of these beauts on their dressing tables, and I must say its definitely a discovery I wish I had made sooner. 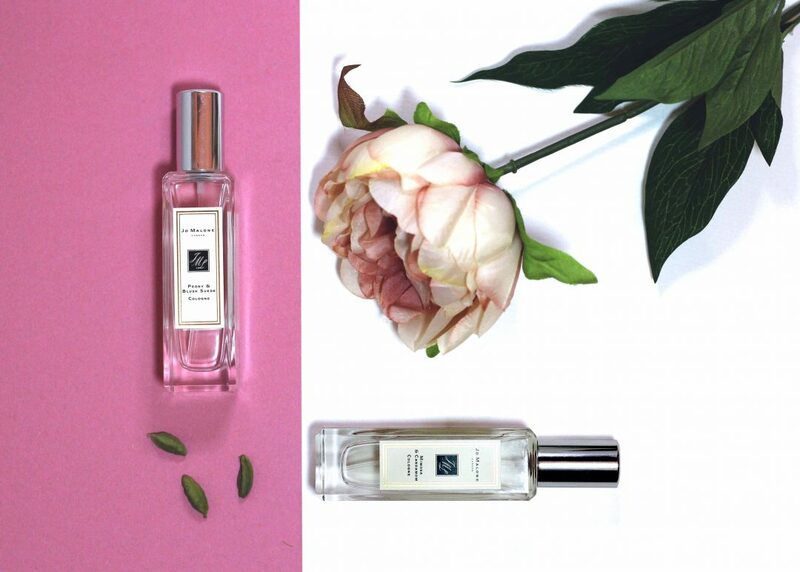 Quite obviously this Jo Malone fragrance has a good dose of peony flowers, which apart from looking bloomin’ like an instagram dream also smell like floral dream. Combined with a hint of juicy red apple, and a whiff of Jasmine, this one is a nice everyday perfume which gets compliments from passersby most times I wear it. If your new to Jo Malone or are looking for a special gift for someone then I would recommend this as a good starting point. So this one is an odd one, because I usually chuck Cardamom pods in my curry.. but since taking a whiff of this cologne in store, I fell in love with the warm spicy but sweet fragrance. I had to Google this one, but Mimosa is a feathery yellow flower known for its powdery warm honey fragrance. This is a more grown up musky fragrance, but one I can wear day or night effortlessly. Hats off to you, Jo Malone.. I have been so impressed with the whole Jo Malone brand, the quality of the products, the service, the stores which are crying out “come try me” down to the finishing touches such as the packaging with the bows and handfuls of free samples, and cute little birthday and Christmas cards I get in the post with offers etc, all handwritten by the store manager. Starting at £43 a bottle, the cologne is great value and definitely not pricey as some of the other more gimmicky scents on the market (someone has to fund the big marketing campaigns) this is definitely a collection of mine that I can see growing!